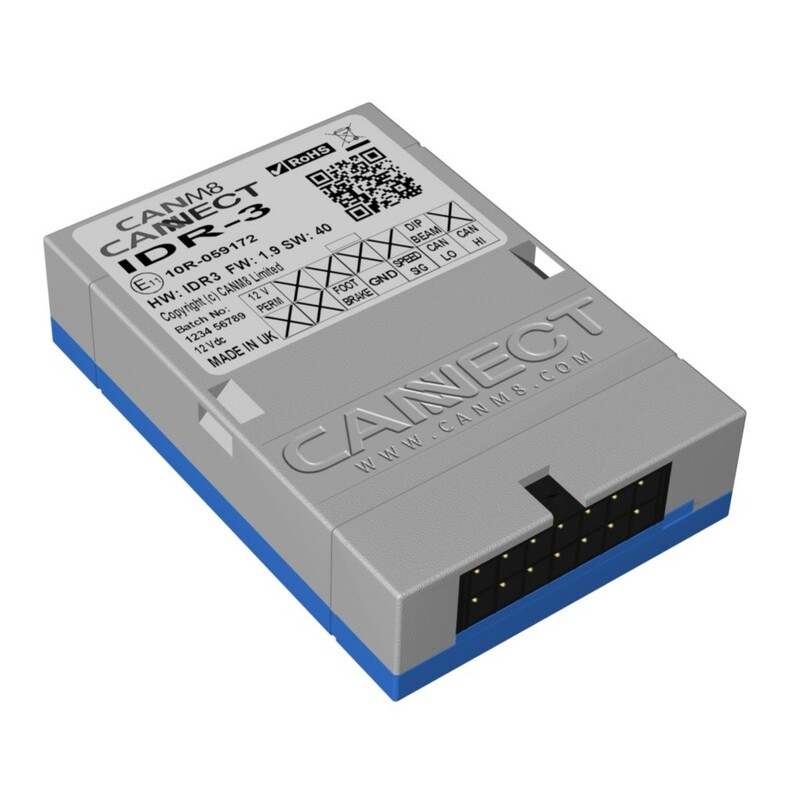 The CANM8 CANNECT IDR3 interface provides 3 of the most commonly used outputs on vehicles which feature CAN Bus wiring. The CANM8 CANNECT IDR3 is ideal for use with Data Recording Systems or for any electronic device which requires multiple signal inputs. All outputs (with the exception of speed signal) are short circuit protected and rated at 1A.